Training, performance, and lifestyle. If you love cycling then you'll love our newsletter. What is Turbo Bike Trainer? Cycling is fitness. 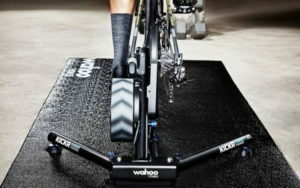 To get the most out of your bike and your body you need to make sure you are performing at your best. This is a combination of training and nutrition. 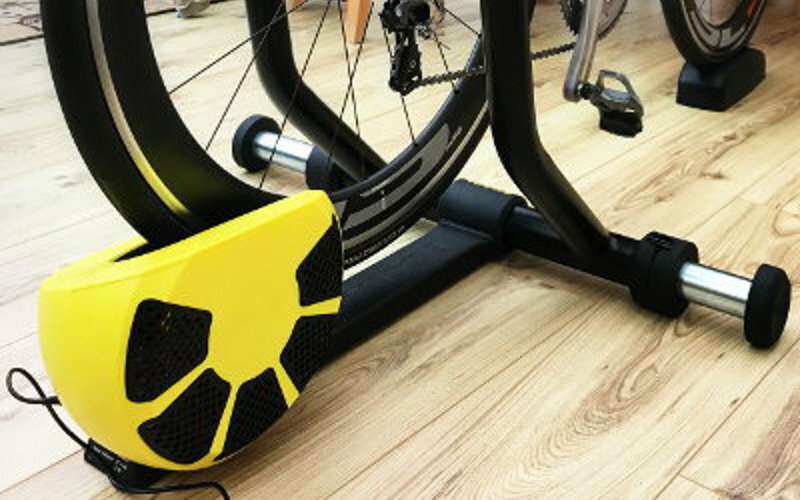 Turbo Bike Trainer is here to help you reach your goals. 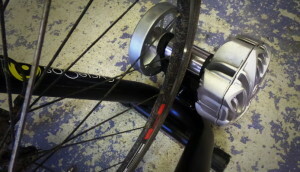 Cycling is fun. Sometimes you need to get away to beautiful locations to truly release the potential of your bike. The UK has its share of amazing scenery, but nothing beats cycling around Europe and beyond. 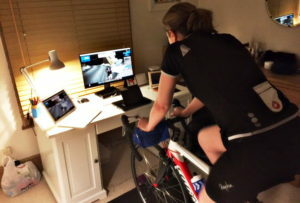 Turbo Bike Trainer shares the best rides and locations. Kick back and relax. Read about the latest cycling tech, best cycling holidays, learn about new brands and get to see the very best of the cycling web! 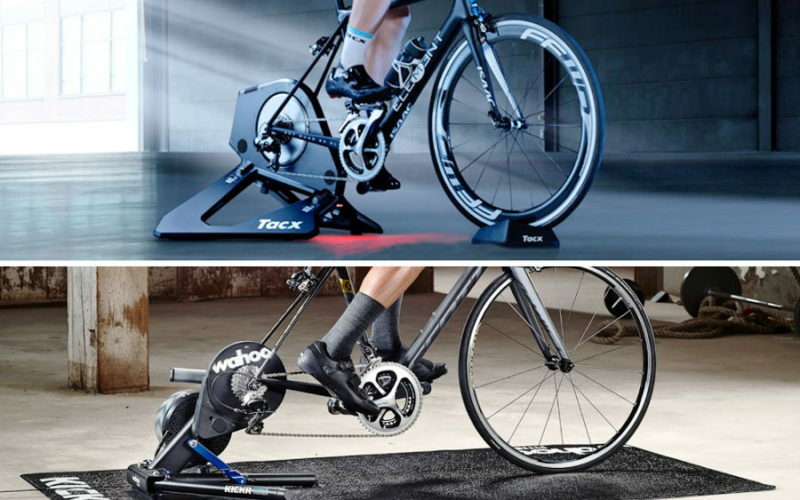 Turbo trainers come in all shapes and sizes. 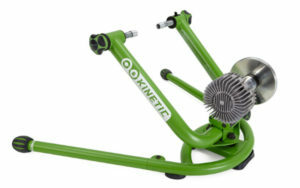 When you can spend anywhere from £50 to £1500 on a turbo trainer how do you know which one is right for you. 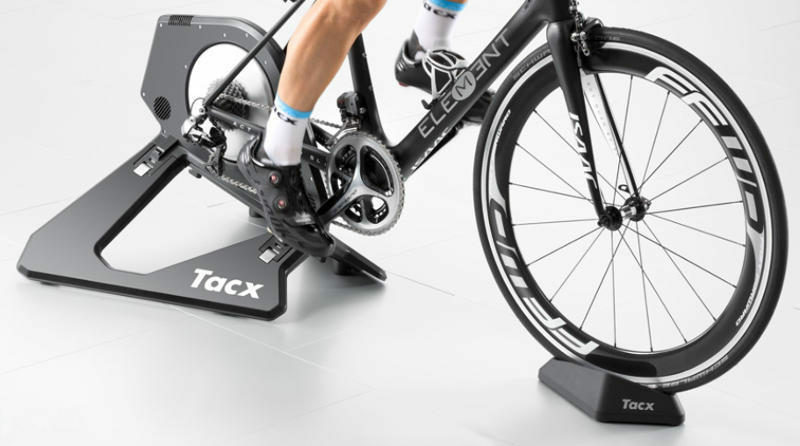 The main difference between the £50 trainers and the £1000+ trainers are the technology behind the resistance and the features that are associated with this technology. There are other factors such as build and brand quality, which we discuss in more detail here.